Metamucil Natural Psyllium Fiber Wafers A Great Tasting, Easy Way To Get The Natural Fiber Your Body Needs To Treat Occasional Constipation And Help Restore Regularity. 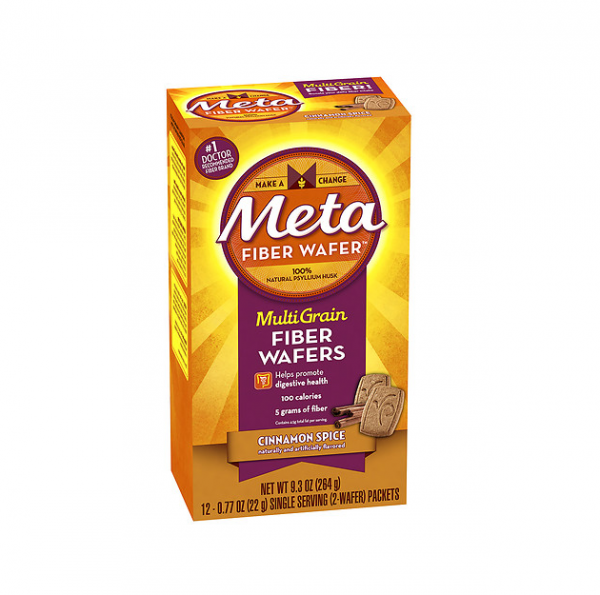 Unlike harsh chemical laxatives, Metamucil Fiber Wafers are a concentrated source of natural soluble fiber. Fiber Wafers work with your body to treat occasional constipation and restore regularity. 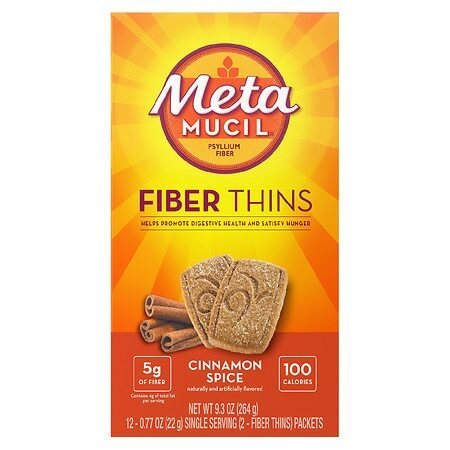 Metamucil Multi-Grain Fiber Wafers Cinnamon Spice - 0.77 oz.